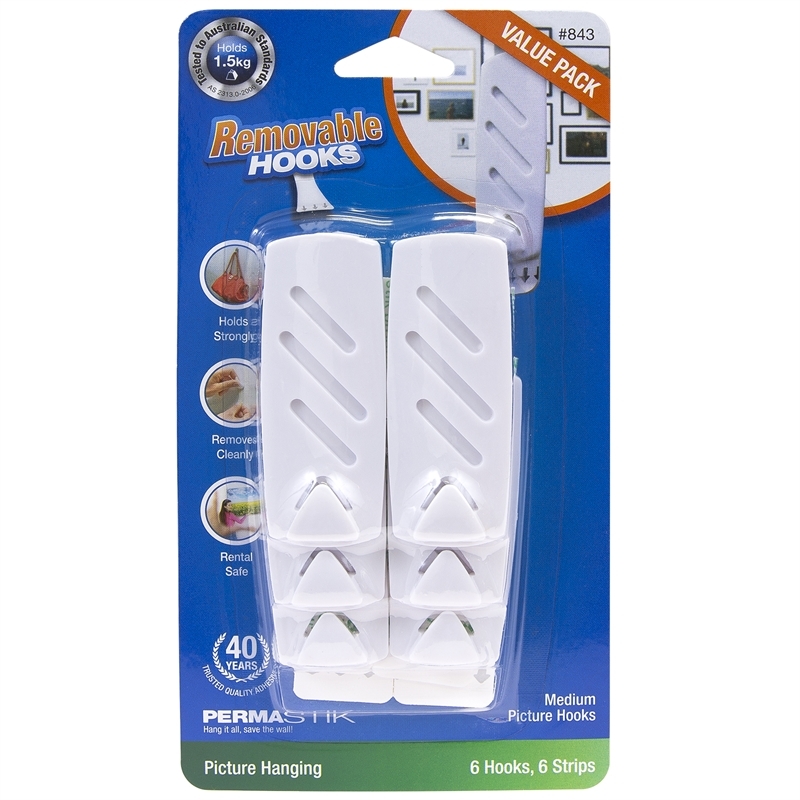 Permastik™ Medium Picture Hooks are ideal for hanging wire-suspended and sawtooth frames. 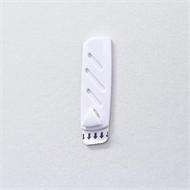 Our goods come with guarantees that cannot be excluded under the Australian Comsumer Law. You are entitled to a replacement or refund for a major failure and for compensation for any other reasonably forseeable loss or damage. You are also entitled to have the goods repaired or replaced if the goods fail to be of acceptable quality and the failure does not amount to a major failure. Simply contact Perma Products within 12 months of purchase together with details of the failure and original purchase receipt.